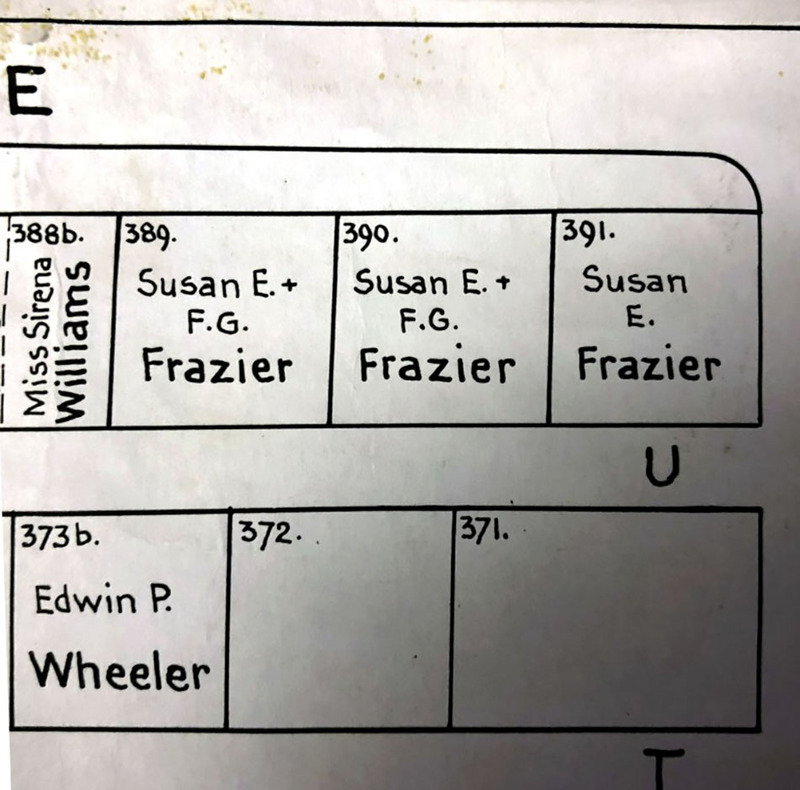 In a highlighted section, on the back of this month’s Friends of Rhinebeck Cemetery newsletter, there is a short article on a remarkable woman, Susan Elizabeth Frazier, who we would like to shine a light on ~ as Women’s History Month comes to a close. 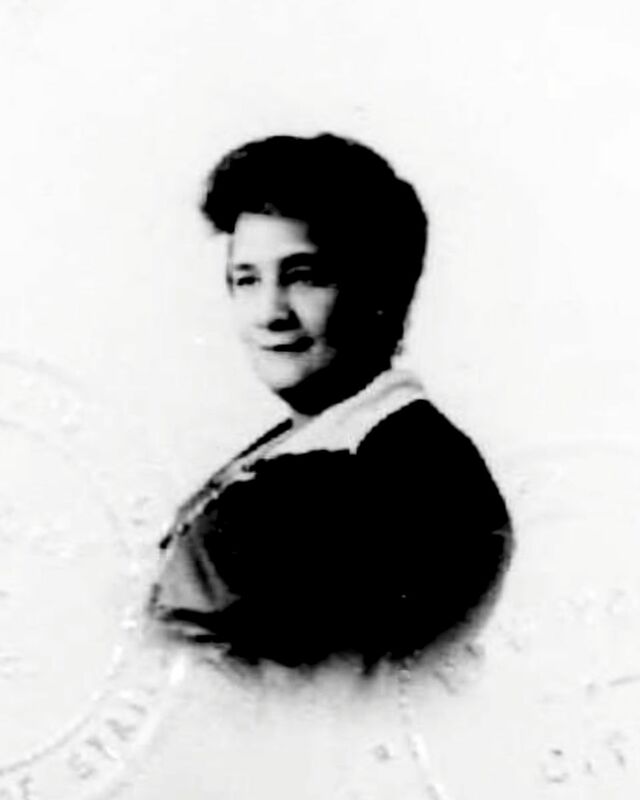 Born in 1864 in New York City, she graduated from the Normal School in 1887 and Hunter College in 1888, where she studied to become a schoolteacher. When denied employment because she was African-American, she sued the trustees of the 22nd Ward of the New York School Department because this was a violation of the department’s policy. She went on to successfully become the first black teacher in an integrated public school in New York. St. Philips episcopal Church was added to the National Register of Historic Places in 2008 and is a New York City Designated Landmark as of 1993. As a supporter of the rights of African-American soldiers during World War I, she founded the Women’s Auxiliary to the Old Fifteenth National Guard in 1917, and served as President until her death in 1924. In the newsletter, it mentions that as President of the Women’s Auxiliary of the Harlem Hellfighters, she hosted 1,200 people at the Lenox Casino in Harlem. 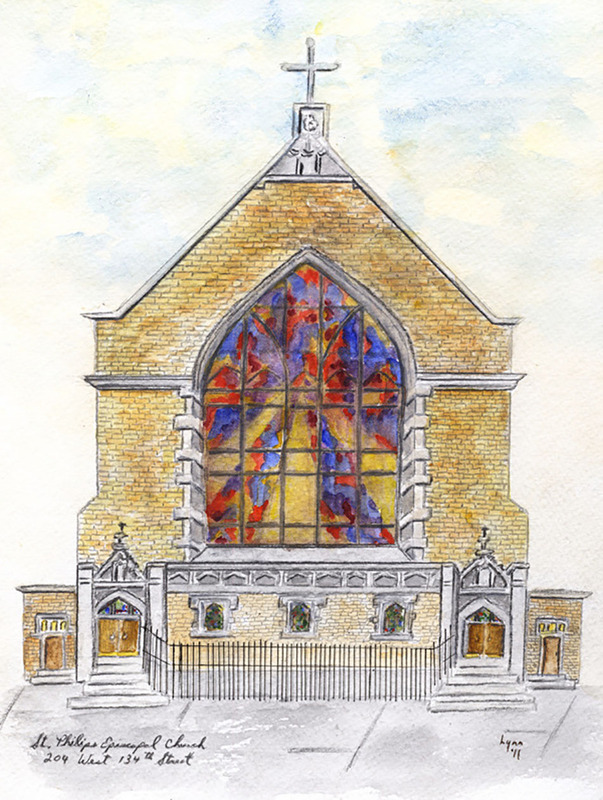 Because of her work with the Auxiliary, she received full military honors by the 369th Regiment Armory in recognition of her support for the soldiers and veterans, and a year after her death, St. Philip’s Protestant Episcopal Church dedicated a plaque in her memory, thanking her for “an unselfish devotion to duty” and “unfaltering courage under conviction.” (I have been trying to find exactly where (at the church) the plaque is today). On November 10, 2018, a group of people dedicated a headstone memorial at the previously unmarked grave of Susan Elizabeth Frazier, in Rhinebeck cemetery. She was the great granddaughter of Rev. War veteran Andrew Frazier, who was born at the Manor of Morrisania, located in what is now the Bronx. Bill Jeffway, Executive Director of the Duchess County Historical Society spearheaded the effort to install this headstone. Follow Friends of Rhinebeck Cemetery. Follow the Duchess County Historical Society.